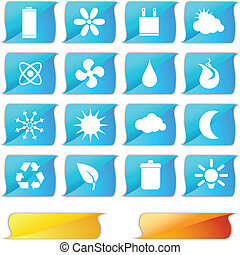 100 solar energy icons set grunge blue. 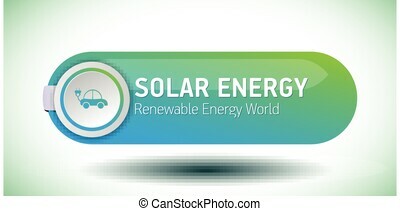 100 solar energy icons set in grunge style blue color isolated on white background vector illustration. Energy set isolated on a white background. 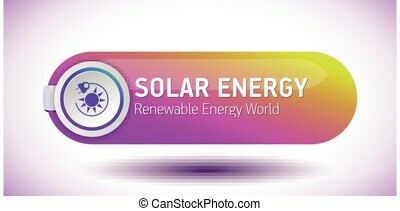 energy set web icon isolated on a white background.